Inspired by his vision and heart for the community, members of the Los Angeles First Church of the Nazarene founded the P.F. Bresee Foundation in 1982 in hopes of building a community center that would support families who were struggling to break the cycle of poverty. Just five years later, one of Bresee’s staff members, Jeff Carr, recognized that youth in the area needed a safe place and engaging activities after school as an alternative to the gang activity and destructive behaviour in the community. He headed out into the neighborhood to recruit participants in a youth basketball league, and Bresee’s youth programs were born. Since its early days, Bresee has evolved significantly to support the continued needs of youth and families in the LA community. In 2001, our organization was able to purchase and renovate the 15,000-square-foot facility where Bresee is still housed today. In 2008, Bresee expanded further to include family supportive services through the Wilshire FamilySource Center. Then, in 2012 Bresee joined the city-wide campaign to reduce gang violence in Los Angeles by launching a gang-prevention program through the Mayor’s Gang Reduction and Youth Development (GRYD) initiative. Today, Bresee is a vibrant community center serving more than 3,000 youth and family members each year. Bresee is proud to provide the Los Angeles community with numerous programs that encourage the growth of young people and their families. A diverse community of Angelenos working together to break down barriers and lead fulfilling lives. All youth and families served by Bresee are considered low-income based on the US Department of Housing and Urban Development’s CDBG poverty levels, and 97 percent are considered very low- or extremely low-income. In addition, 90 percent of Bresee’s service population identifies as Hispanic or Latino, while 5 percent identifies as Asian or Asian American. Many families are immigrants from Central America and lack proficiency in the English language. Less than 1 percent of Bresee clients are homeowners, compared to 46 percent of the general population who live in the Los Angeles metro area. 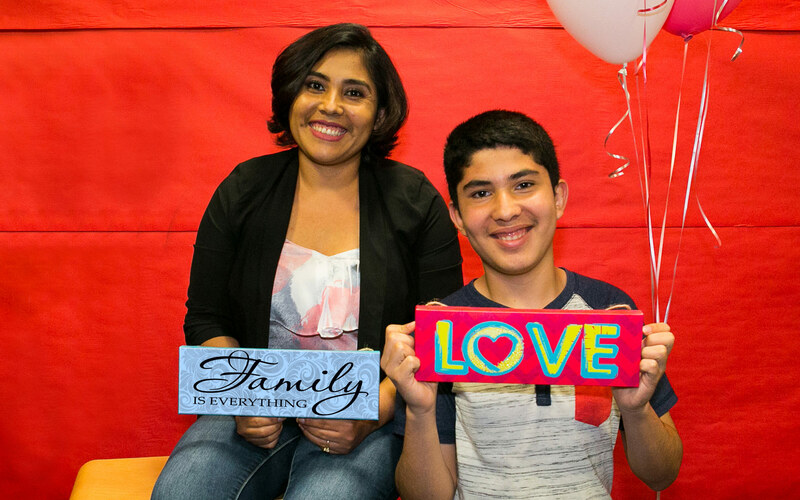 To help these families address the everyday barriers they face and fulfill our mission, Bresee provides family services for approximately 1,500 adults and family members each year. Bresee provides youth services for 900 middle and high school students in the public-school system, and gang-prevention services for 100 at-risk youth aged 10-15 years old. 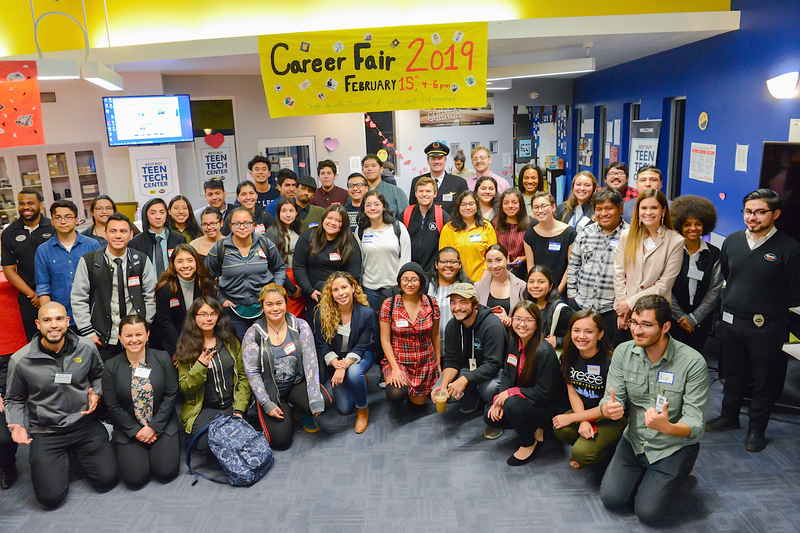 All services are provided free of cost at Bresee’s main campus in Central Los Angeles. A number of youth programs are also provided on-site at partner schools.